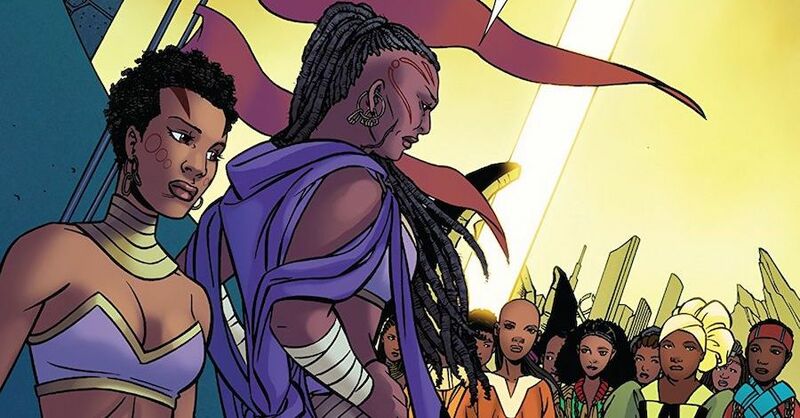 The easiest solution to the disappointment of World of Wakanda is to simply buy the comic! Buy it for yourself, your cousin or a godchild who needs a new hobby. I bought the main Black Panther comic even though it took Coates a few months to adjust to modern comic-writing. Now I love the book. I bought World of Wakanda, even though it wasn’t my cup of tea, because I wanted to support black art. I bought Black Panther and the Crew because I really liked the storyline. If every black person who watched the Black Panther trailer online or who downloaded “Legend Has It” by Run the Jewels after that trailer (still listening to it in my car) bought a Black Panther comic this week, there’d probably be another spinoff launched by this summer. 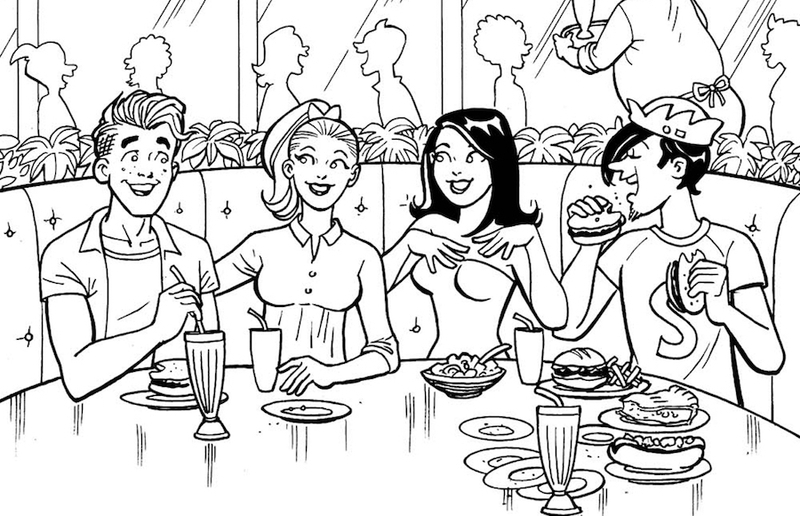 Back to Riverdale: Two years after Archie Comics changed its entire lineup to the “New Riverdale” style, with slightly more realistic characters and situations and well known comics pros doing multi-issue story arcs, they are bringing back the classic Archie look and feel with Your Pal Archie, which will be written and inked by Ty Templeton and penciled by prolific Archie artist and writer Dan Parent. Parent, who has continued to do original stories in the house style for the Archie digests, talks to CBR editor Albert Ching about the new series. The Spy Who Loved Comics: Writer Tom King talks about his previous career in the CIA and how it influenced his work on Omega Men and The Sheriff of Babylon. Secret Identities: An exhibit in Nova Scotia displays the work of Cape Breton cartoonist Josh Silburt, who hid his Communist sympathies while working as an editorial cartoonist in the 1930s and 1940s, until a coal miner’s strike pushed him over the edge. He invited a visiting Communist leader to dinner and was fired the next day. Silburt also faced discrimination because he was Jewish, according to his son Allan, and lied on a job application that he was Christian; his wife refused to play along, so they posed as a mixed marriage. Pod-castic: R. Sikoryak guests on the Deconstructing Comics podcast to talk about his Masterpiece Comics, in which he draws classic stories in the styles of other cartoonists; his collection of illustrated Donald Trump quotes, The Unquotable Trump; and his graphic rendering of the iTunes user agreement, Terms and Conditions. 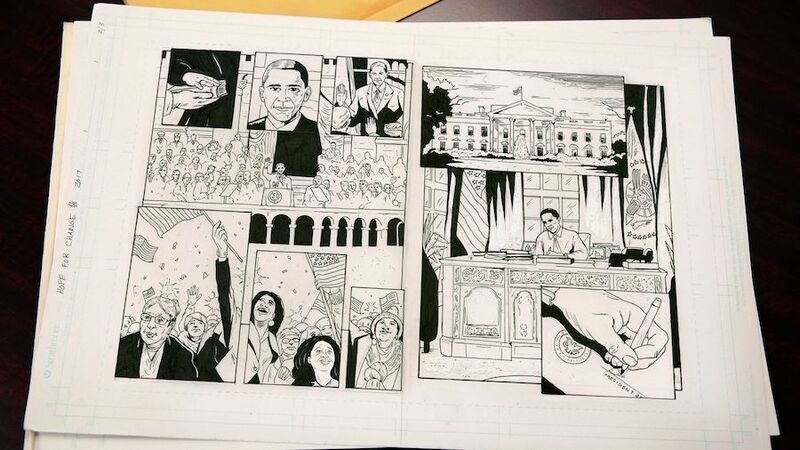 The idea for Renegade, which is expected to span more than 1,200 pages when completed, reportedly emerged in the aftermath of the disastrous 2010 midterm elections, when a brooding Obama would stay up late in the darkened Oval Office, drafting hundreds of variations on his concept art to “nail the look” of minor details such as the sunlit sheen on an MQ-1 Predator drone or the exact shade of primary antagonist John Boehner’s blue eyes. Comics for Kids—and Adults: I talked to IDW president and COO Greg Goldstein about their upcoming Star Wars Adventures comics as well as their other recently announced all ages comics—and why they are doing well with something that isn’t supposed to be successful in the direct market. The First BD? Quebec is celebrating the 225th anniversary of its parliament, the first democratically elected legislature in Lower Canada, with a book that combines text and comics—a nod to the first French-language comic, which was a campaign leaflet for a candidate in 1792. A historian wrote the text and provided guidance for the four comics creators who brought to life four key moments in the history of the parliament. 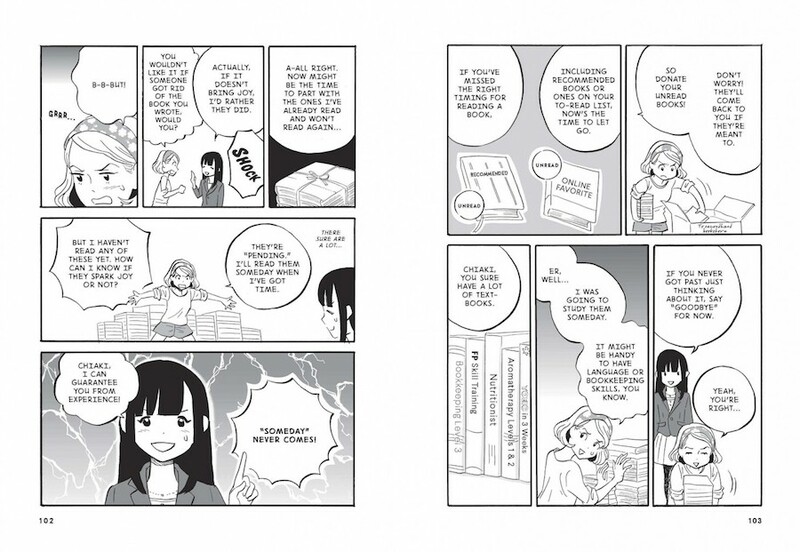 Sparking Joy: Everdeen Mason takes a look at Marie Kondo’s self-help shoujo manga, The Life-Changing Manga of Tidying Up. 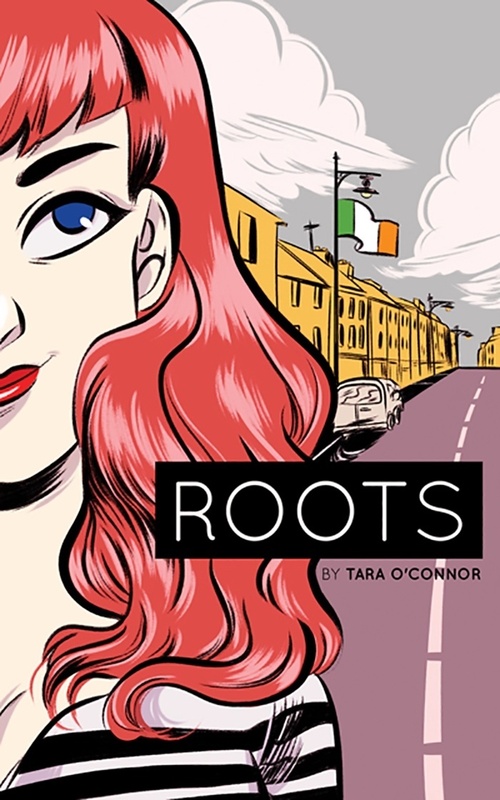 Two from Top Shelf: Top Shelf Productions announced two new graphic novels that are due out in September: Tara O’Connor’s Roots, a graphic memoir about tracking down her family’s roots in Ireland, and Chris Gooch’s Bottled, a fiction story with overtones of body horror about a woman trying to escape her hopeless existence—and the friend she drags along against her will. 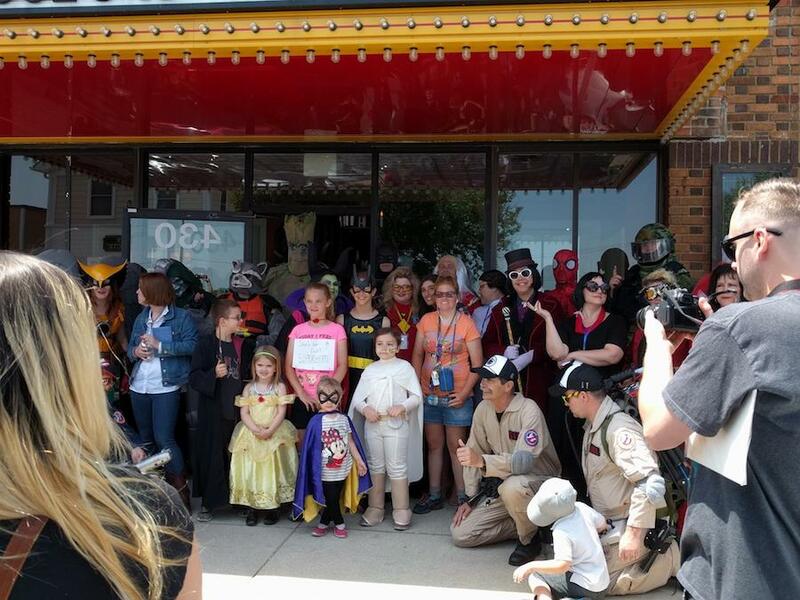 Comic Cons Without Borders: Attendance at the Marine City (Michigan) Comic Con was 1,500 this year, double last year’s number—in part because the organizers reached out across the border to nearby Sombra, Ontario, Canada. Down Under Anime Con: Meanwhile, 4,000 anime and manga fans flocked to the Madman Anime Festival in Brisbane, Australia, this past weekend, an impressive turnout for a first-time show. The festival featured anime voice actors and professional and amateur cosplayers, plus the Australian premiere of the latest Black Butler film. Job Board: Viz is looking for an editorial intern for the fall.